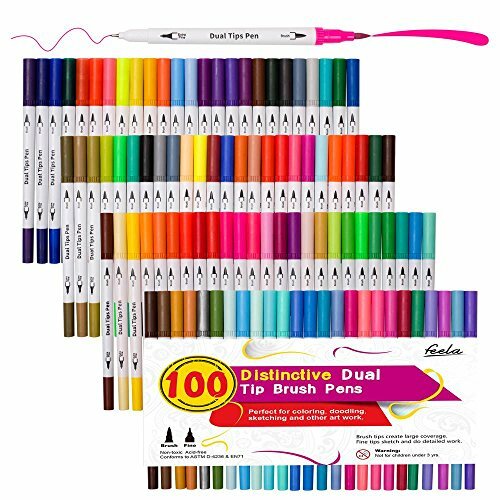 100 Colors Dual Tip Brush Pens!! What A Deal! !